I know I’ve got some shoppers here! 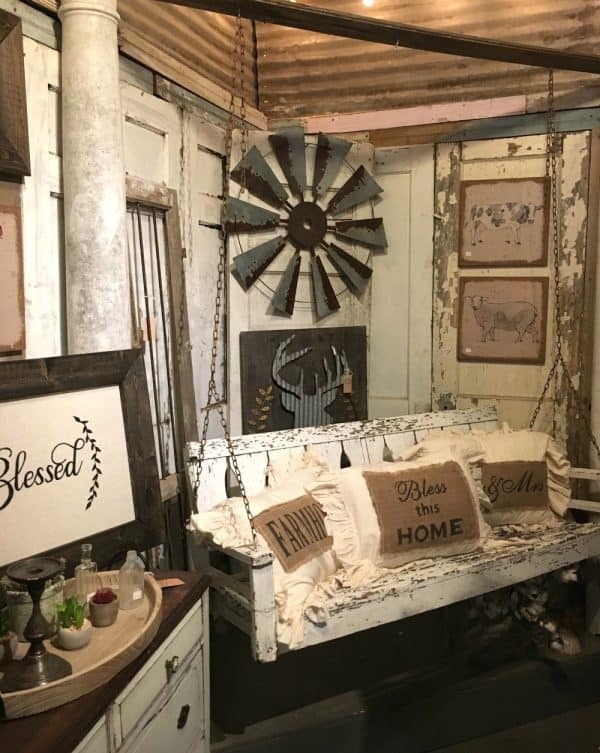 And that many of you would love to go antique shopping in Waco. 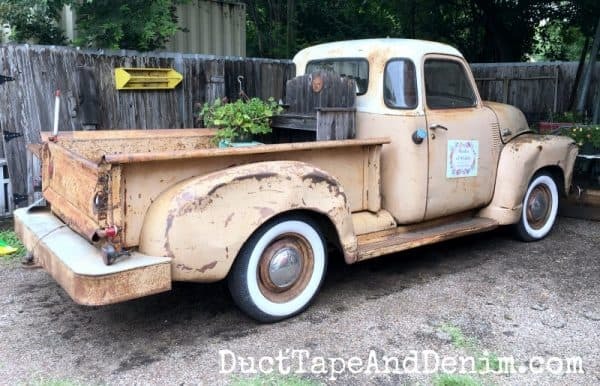 I grew up just north of Waco so we get back there pretty often. 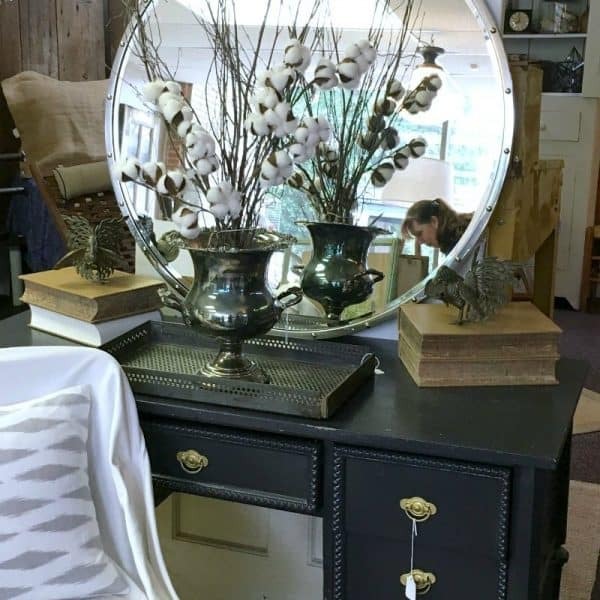 Today I’m sharing some of the best antique stores in Waco. I’d love to hear if you’ve got other recommendations for me… we’re going back in a few months! First we’ll start with the most well-known… but hang on… we’ll get to the “good stuff” in a minute. This is why most people want to shop in Waco. 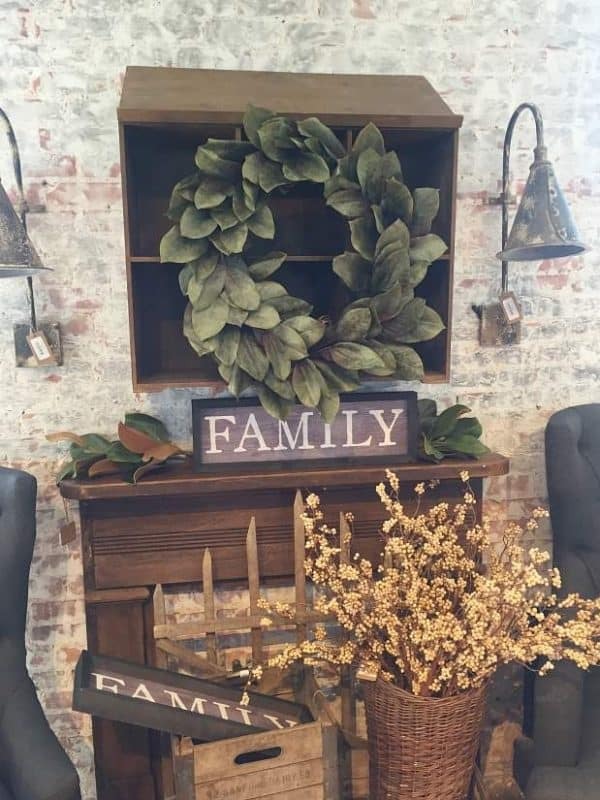 It’s well worth going to but after visiting all the other shops in my list I have to admit that Magnolia Market isn’t my favorite place to shop in Waco! 601 Webster Ave. 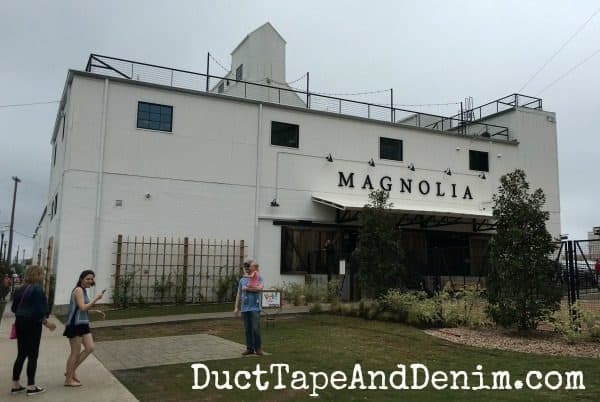 The original Magnolia Market is now a warehouse shop. Check for opening times before going. 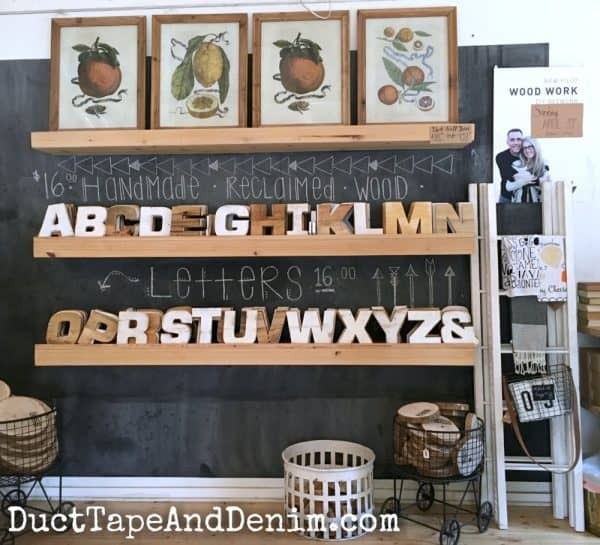 Here’s what it looked like back when we visiting the original shop. 3801 Bosque Blvd. 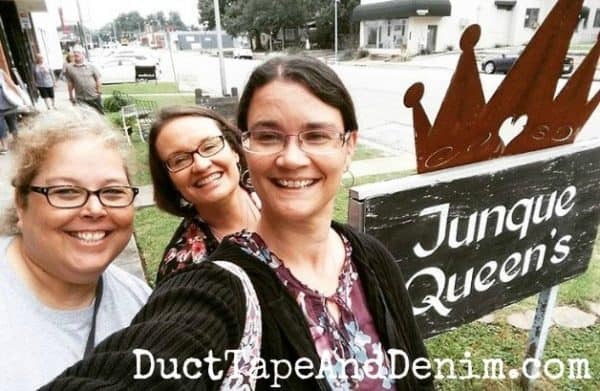 This place was soooooo much fun! Probably one of my favorite. 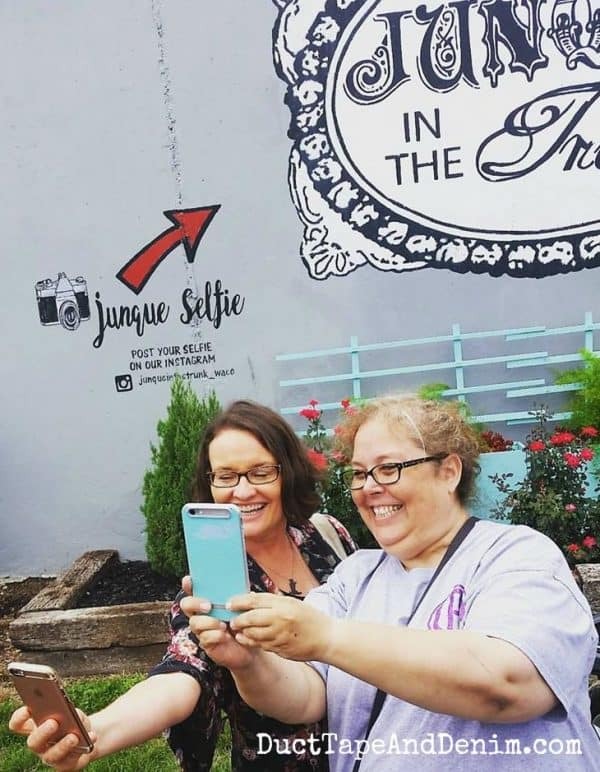 They had a huge sign painted on the side of their building so of course we followed their instructions and posted selfies on Instagram! 910 LaSalle Avenue. Sarah visited, too, and shared a photo on her blog. 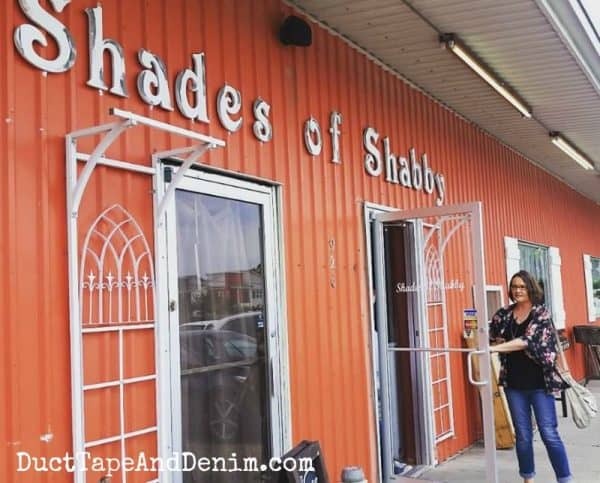 Right next door to Shabby La Chic and MaudElizabeth. 1518 Austin Avenue. This was mostly handmade stuff by Clint but there were also a few vintage pieces. 808 N 15th Street. Here’s the complete Magnolia Market Table of Contents… or you can just hit the Next Page button above to go to the next story. 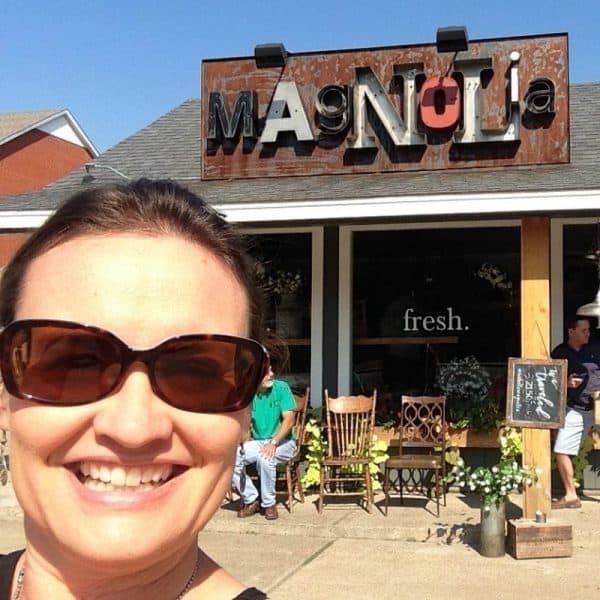 Magnolia Market at the Silos, Part 1 – the Grounds + the BEST place to park! 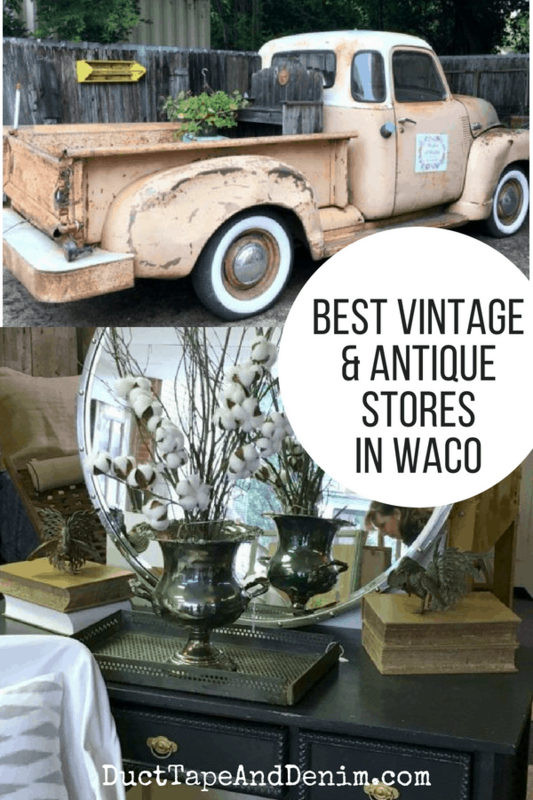 Thanks for reading and please let me know if you know of more antique stores in Waco that I should visit. I like to shop the junk shops and antique stores. Great info.